The One Clan collection is inspired by Endura's relationship with Danny MacAskill and his laid back casual style. They can nail the right look but unfortunately can't guarantee the riding skills. The One Clan collection is inspired by Enduras relationship with Danny MacAskill and his laid back casual style. They can nail the right look but unfortunately cant guarantee the riding skills. 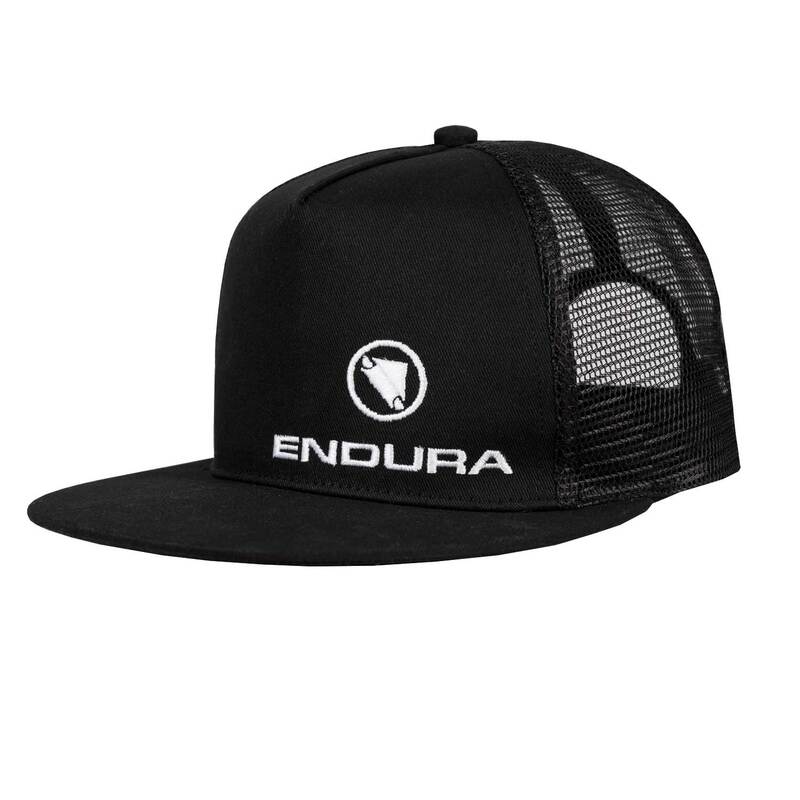 Please see below for delivery options for Endura One Clan Cap 2018.